The Eagles pull an upset victory over the Patriots, as…. Right. Star Trek. Well, once again, we have a show that delivers a good deal of excitement and high production values. In what sense it constitutes a prequel remains an open question, or, perhaps, a question best left ignored forever. The episode sets up a desperate and, at least, interesting war mission for next week. We have a place to discuss the episode here. Or, if you prefer, the Super Bowl. The most recent incarnation of Star Trek returns tonight—with some familiar names behind the camera. 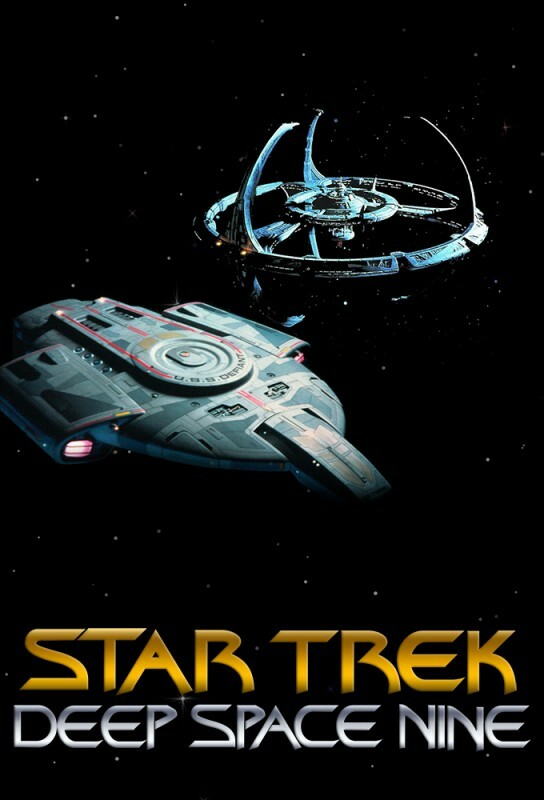 The last two episodes take the Discovery where no one has gone before…. And we won’t know where that might be until January. If you desire peace, prepare for war. Since the mid-season finale (when did that become an expected thing?) falls next week, and this week’s episode might as well have ended with, “To be continued!” we’ll save a full review for next week. Here’s a place for a Discovery discussion…. It’s Gormagander Day as someone’s idea of Harry Mudd traps the Discovery in a time-loop in an murder-laden attempt to sell out the Federation to the Klingon Empire. Strangely enough, it’s also the lightest-toned ep thus far. I fully expected to hear the TOS “funny” music at some point.